Graham qualified from the University of East London in 2004 and has since worked in a multitude of settings including the NHS and private practice, treating a variety of conditions. Most of his experience has been gained in the U.K., although he has also spent time working in private practice in both New Zealand and Australia. Graham has worked with elite level athletes whilst working privately, as well as having extensive experience in treating general musculoskeletal injuries. 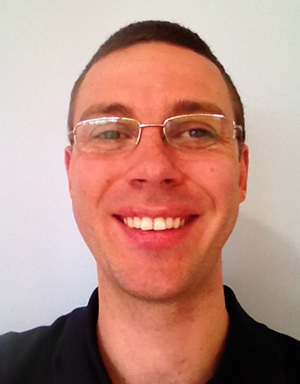 In the U.K. he has undertaken post graduate training in Acupuncture, Manipulation and Myofascial release. He also has a special interest in treating tendon pathologies, but enjoys working with all musculoskeletal injuries. Graham always aims to work with the patient to achieve their goals through targeted treatment plans. When not at work you can find him hacking his way around local golf courses, or destroying the sport of tennis with his unorthodox playing techniques.